North East SLAV branch will be holding their meeting at Galen Catholic College on Monday 3rd August. 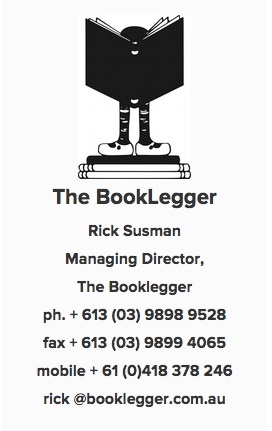 The meeting will run from 4.30 - 6 pm, with Rick Susman being our guest speaker. He'll be presenting an extended version of the daytime sessions. ALL interested persons are welcome to join the meeting. Feel free to arrive earlier than the 4.30pm SLAV meeting to speak to the large range of exhibitors. Please submit the form below if you'd like to attend the NE SLAV meeting. Please note in the comments how many staff are attending from your school and if you'd like to hear Rick talk about e-books, databases or both. At the conclusion of the SLAV meeting we've planned to accompany some of the exhibitors to tea. Would you like to join us? Please indicate your interest in the form below.